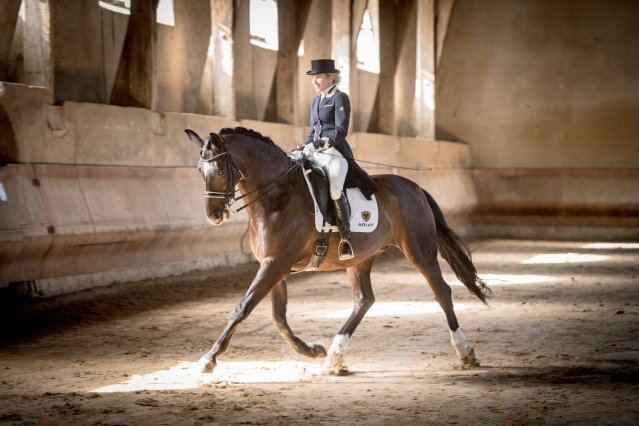 Blind dressage rider Verity Smith’s dreams of becoming the first rider to compete at both the Tokyo Olympics and Paralympic Games in 2020 have been revived after being dashed when her beloved horse fell ill. 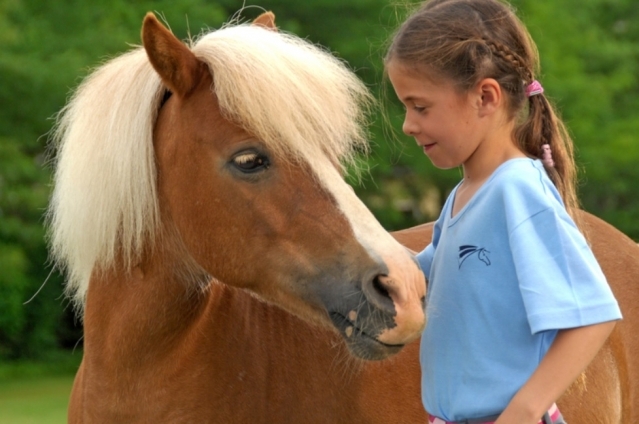 Riding schools, pony clubs and equestrian centres across France are opening their doors to the public for free in September, in a bid to encourage more people to take up riding. 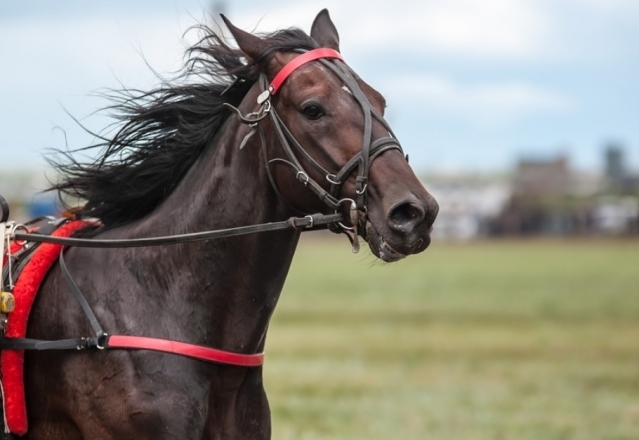 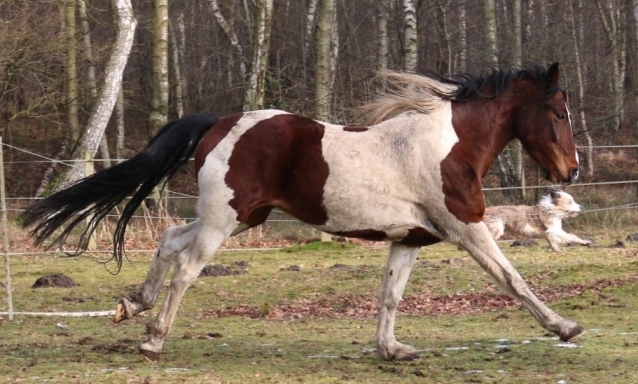 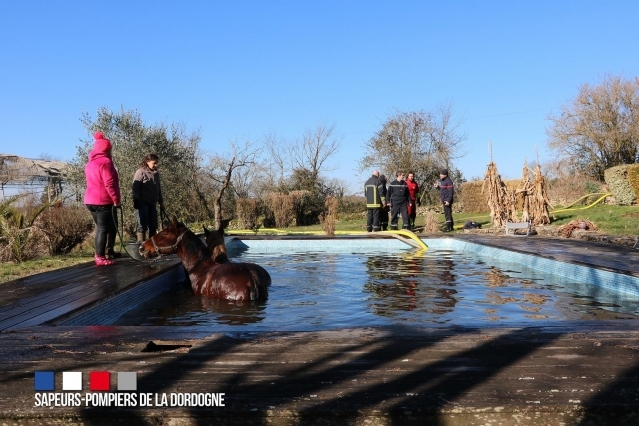 Sapeurs-pompiers in the Dordogne have saved two horses from drowning after the animals accidentally fell into an open swimming pool and could not get out. 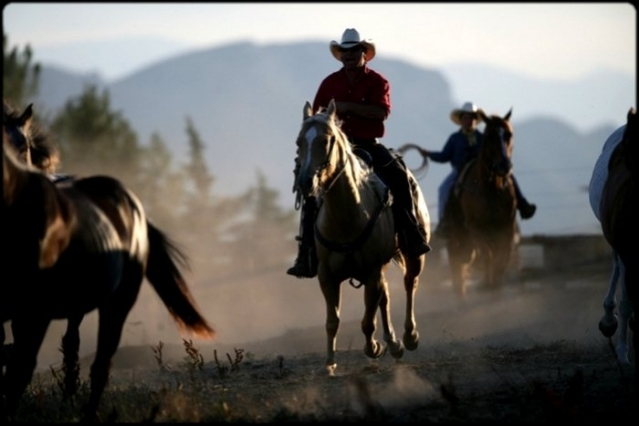 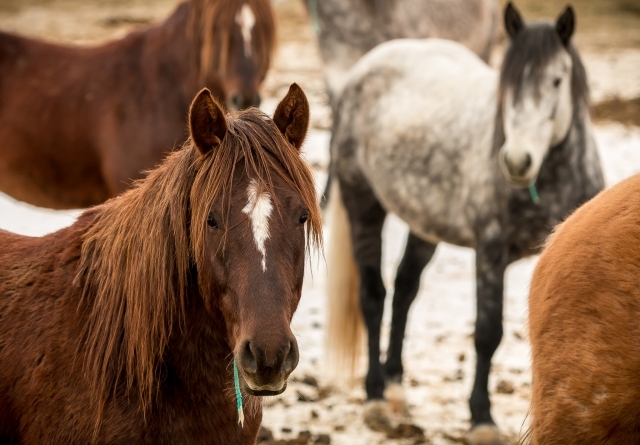 An equestrian centre in the Haute-Savoie has been evacuated, with 30 animals rescued due to concerns over their welfare in the region’s current freezing temperatures.